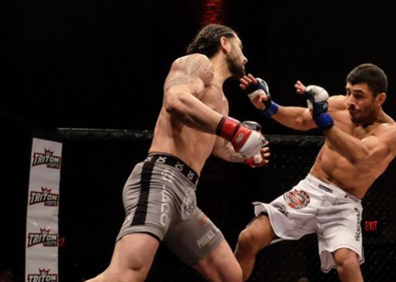 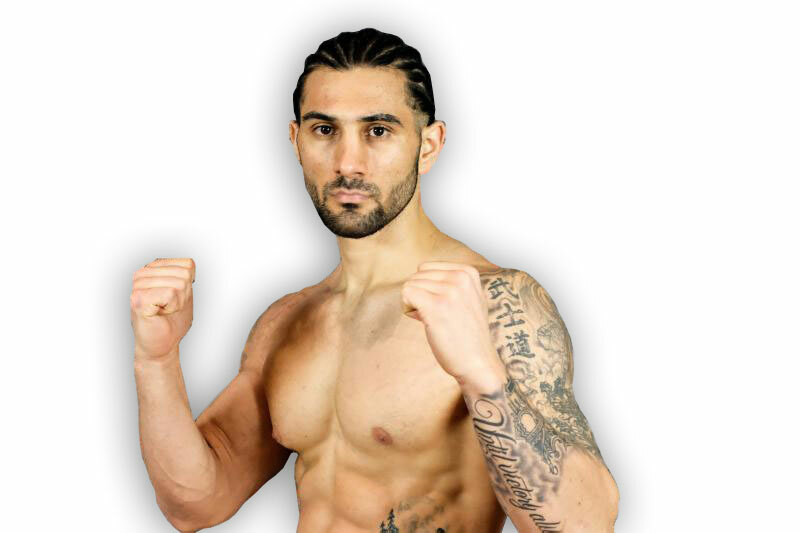 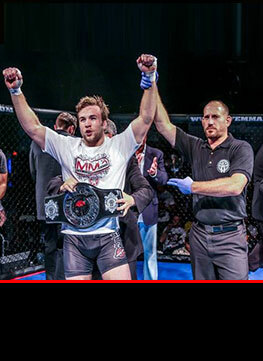 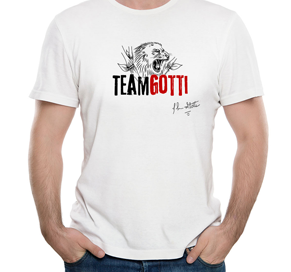 Team gotti provides management and consulting for some of mma’s most popular rising stars. 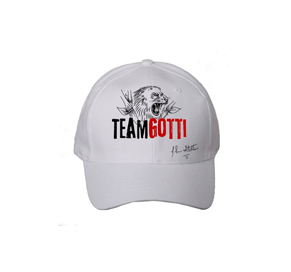 Check back for a listing of events where team gotti and its affiliates may be seen. 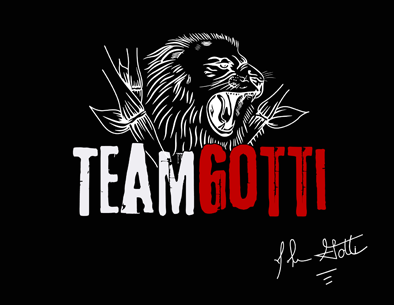 Team gotti provides management and consulting for some of mma’s most popular rising stars. 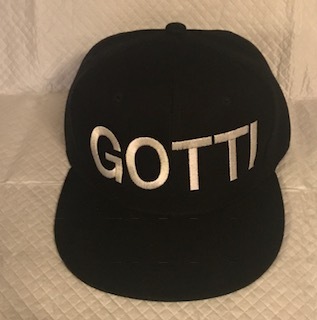 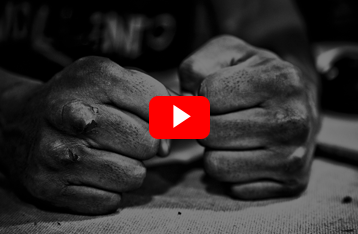 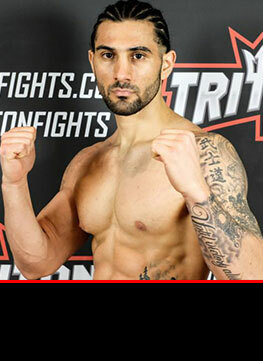 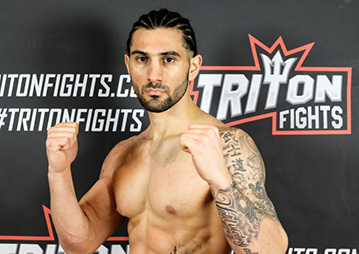 Anchored by staple fighter john gotti, the teams mantra is based upon the principles of hard work, precession training and lifestyle management. 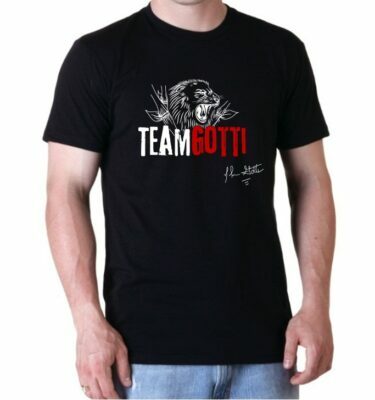 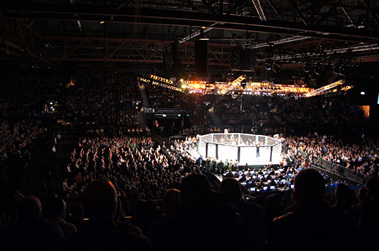 Team gotti has access to some of the worlds most saught after trainers and facilities in the sport of mma. 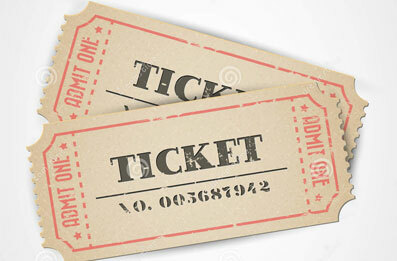 Questions and Media Inquiries Contact us Here!